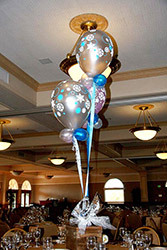 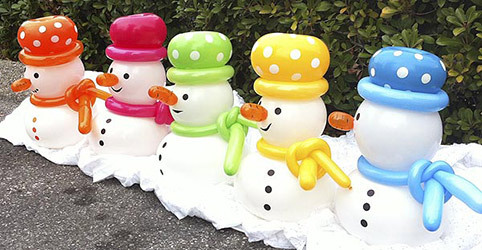 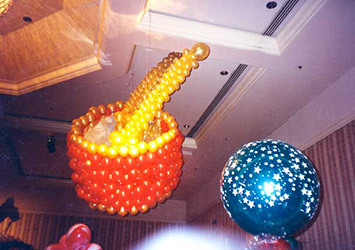 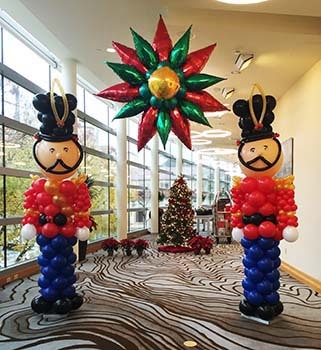 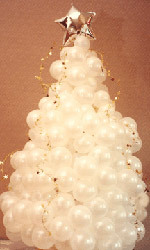 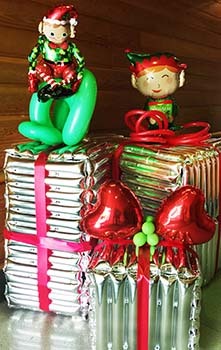 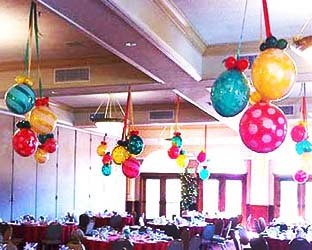 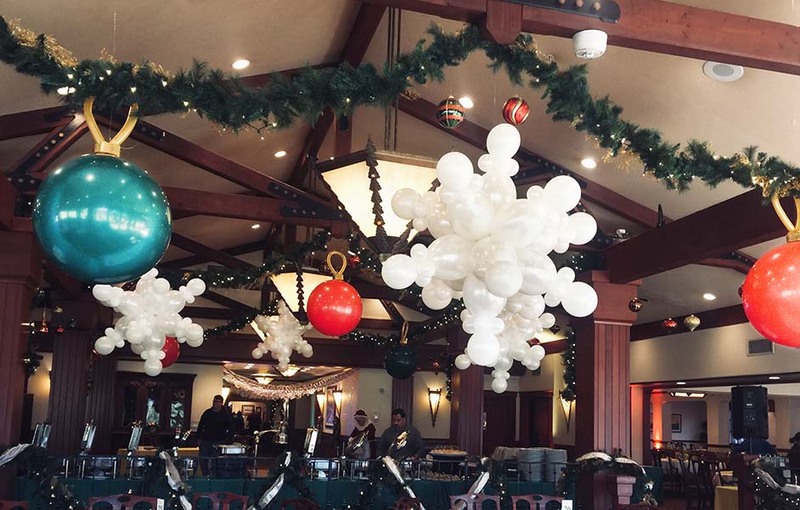 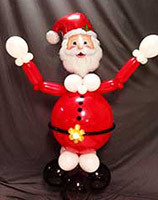 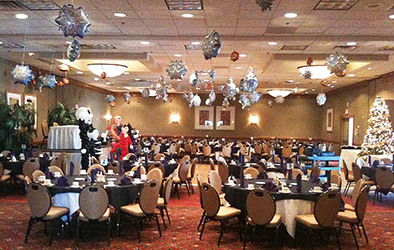 Balloonatics creates cost effective holiday party decorations that mirror your event theme and color scheme. 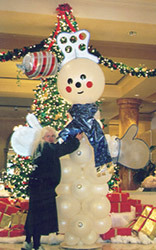 We can create a giant toy land, giving party-goers the impression that they are children in a toy store; a winter wonderland with "snow" covered balloon sculpture trees; snowmen and figure skaters; a Nutcracker theme event with sculptures from the various scenes in this ballet; or custom decor creations for your unique event. 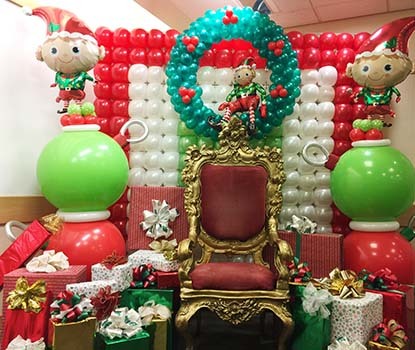 This photo gallery shows a variety of designs for the holidays, which we can build and customize to complement your theme. 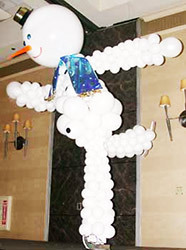 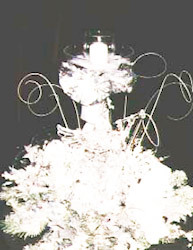 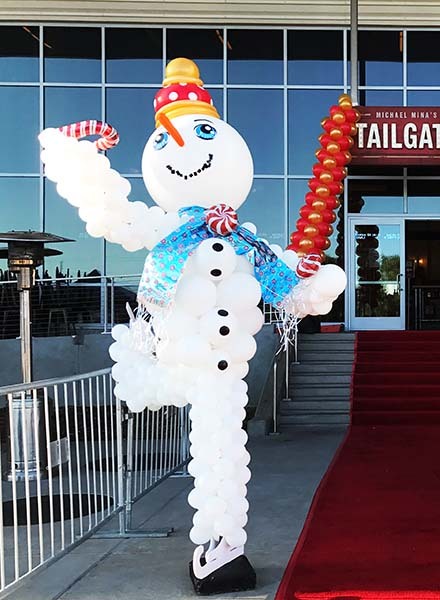 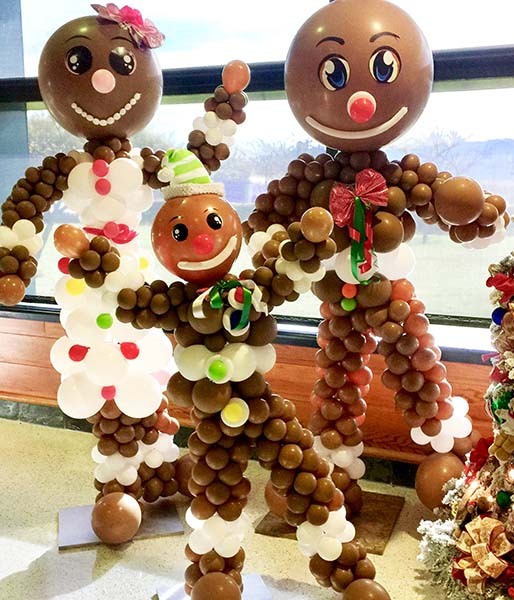 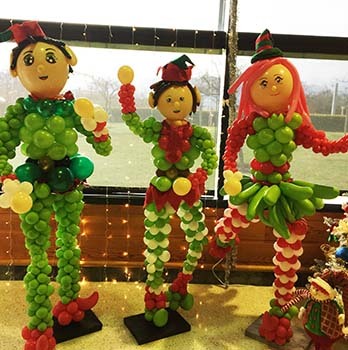 Our theme sculptures can create the illusion of a giant toy land; a winter wonderland with "snow" covered balloon sculpture trees; snowmen and figure skaters; a Nutcracker ballet theme event; or custom decor creations for your unique event. 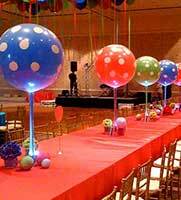 From simple or elaborate, the décor that graces your tables will be remembered by your guests. 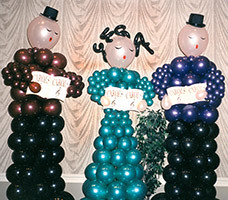 Balloonatics will create centerpieces to both complement your event theme and meet your budgetary requirements.